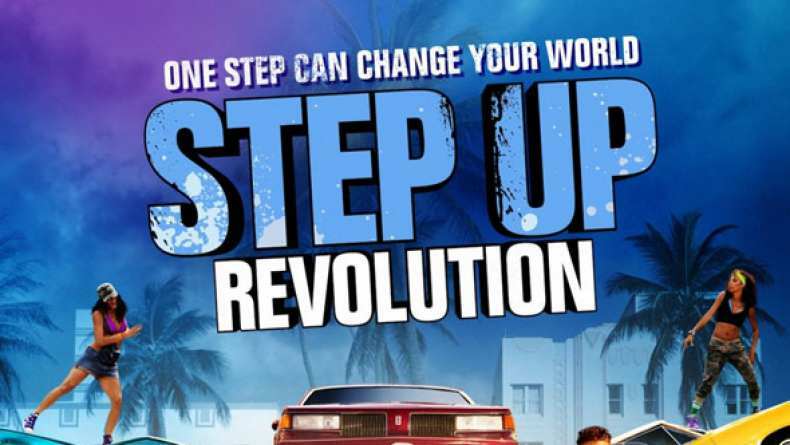 Interview with producer Adam Shankman on Step Up Revolution. 1. On shooting in Miami. 2. On Kathryn McKormick and Ryan Guzman. 5. On what to expect.